Chinese have been busy buying gifts during the Lunar New Year with many doing so online. That’s a trend that JD.com says is becoming increasingly common in the Yangtze River Delta. For instance, Pleasure Travel Group in downtown Shanghai began offering visa services on Taobao in 2017. Customers can book the service and just mail their passports to the agency, which takes care of the rest. Sixty percent of the company’s business now comes from its online platform. “Shopping online is the trend, and we can reach more customers on the internet. Opening an online shop has certainly helped increase our market share,” said Susu Chang, general manager of Pleasure Travel Group. Tourism assistance is just one type of services you can find on the internet. Home cleaning, insurance, and even indoor decoration services are now online. Many customers say that shopping for services online actually improves their shopping experience. It is commonplace in the Yangtze River Delta region to use e-commerce to purchase services. JD.com’s data shows people in the area spend 40 percent of their consumption on services through the internet. Residents of Shanghai like to purchase healthcare services on the internet, those in Suzhou favor indoor decoration and in Ningbo, they like household services. The high-speed growth of the region is one of the key factors driving up online sales of services, of course. 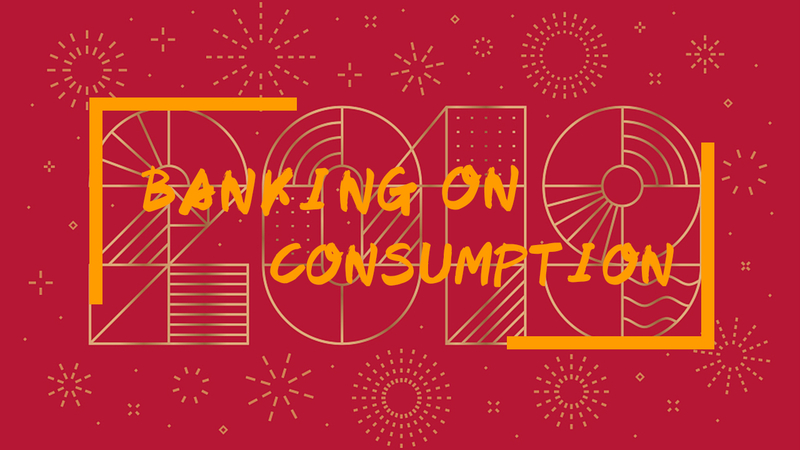 In 2018, the online purchasing value of services jumped 71 percent per person in the Yangtze River Delta, compared to 2016. “People are used to shopping online. And there are also a lot of service companies that have been working with online platforms to sell their products in the Yangtze River Delta,” said Liu Hui, chief data analyst of JD big data research institute. Experts believe the quick growth is being helped by the big data that is now in the hands of the online players. “The digitalization of e-commerce makes consumption of services more transparent for consumers and helps them be more discriminating in their purchases. It also gives more opportunities to companies. Companies try to offer better services to get good comments on the internet,” Liu added. The shopping habits of the Yangtze Delta are extending to other areas of the country. 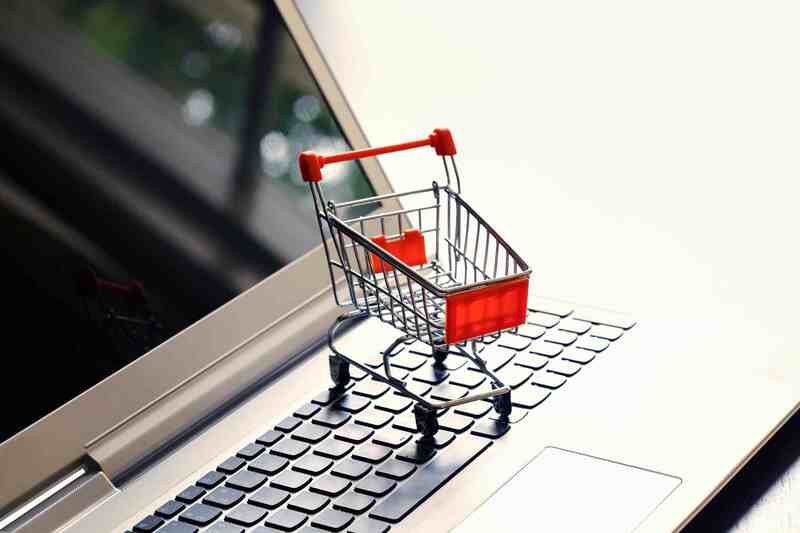 A report from Deloitte predicts that China’s household service market value will reach 33 trillion yuan (4.9 trillion U.S. dollars) in 2023, of which e-commerce will account for eight trillion yuan.